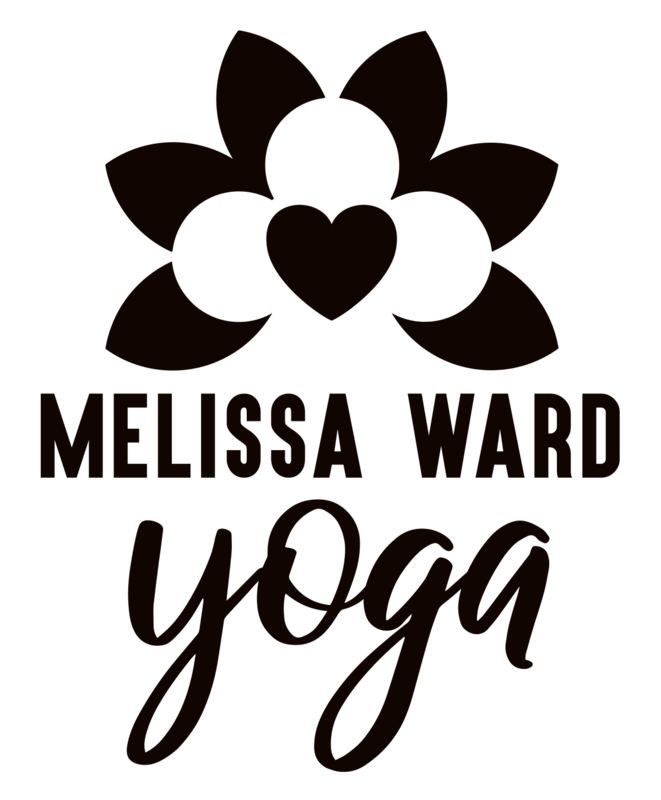 Melissa Ward Yoga is a small business trying to make a big change. That change is the improvement of people’s physical and mental health through a powerful tool called Yoga, which we believe will achieve this goal. Karma Yoga is your opportunity to help me help the people. This is an exchange where you’re provided with free yoga for your help in the following areas: administration, photography, blogging, marketing, and assisting classes. This opportunity is great for everyone. Whether you are a yoga teacher, someone who wants to do yoga but cannot afford lessons, looking for job experience and improving your resume, or perhaps you’re just looking for new ways to positively impact the community. Apply for the Karma Yoga program today and grow with me! Presented by the Nature of Yoga program series, join me in September for a charity yoga event in which all process will go to Adopt-a-dog Save-a-life rescue organization. More details here!